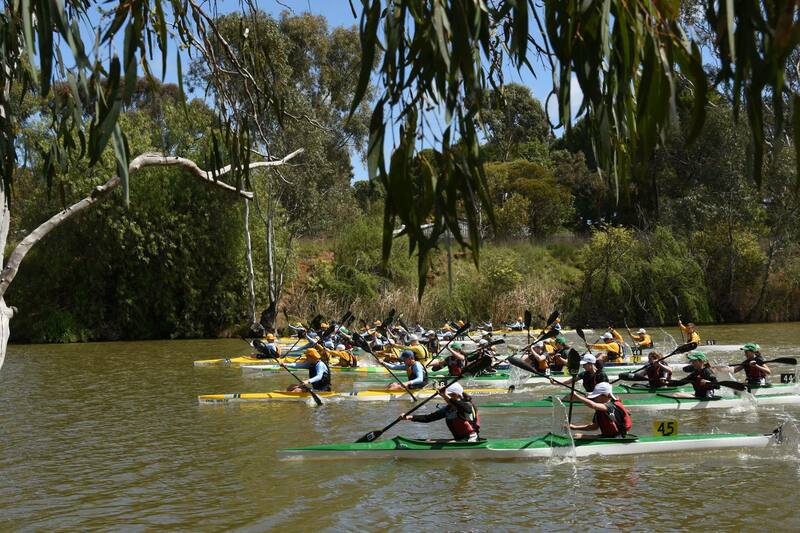 Well done to all those paddlers who participated in the 2018 Marathon Winter Series! Congratulations to INCC for winning the overall club points competition and MLC for taking out the school’s points competition. The final club, schools and individual points are now available. Note: Previously we had released the points prior to Winter Series race 7.